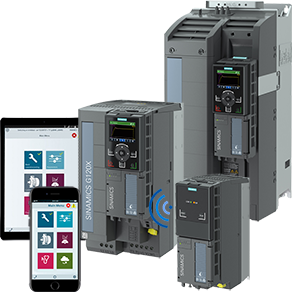 Siemens has introduced their G120X drive: an “infrastructure” drive targeted for pump, fan & compressor applications in the Water & Wastewater (W&WW), HVAC, irrigation/agriculture & industrial chiller/refrigeration segments. 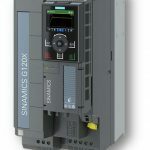 The SINAMICS G120X is simple, seamless, cost & energy efficient, robust, reliable and fit for digitalization. It easily integrates into existing applications, works with any standard motor (induction, synchronous and synchronous reluctance motor) and can be configured for cost-optimization and resource-saving operation which ultimately helps reduce total cost of ownership. It meets all the latest industry standards with regard to energy efficiency and product safety.